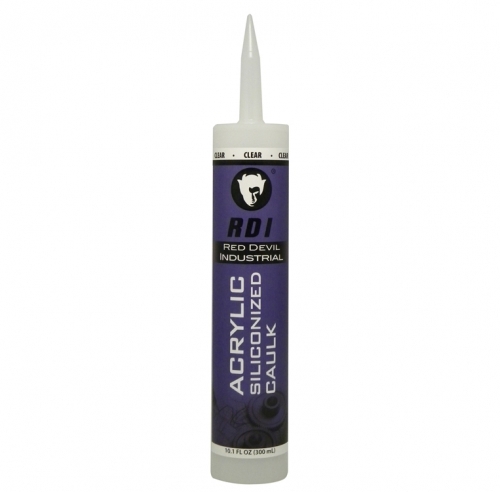 Superior sealant fortified with silicone for increased flexibility and extended life. It provides excellent adhesion to most building substrates and offers added bonding strength for durable, watertight seals. Paintable, non-staining and ideal for interior or exterior applications. Cured caulk is mildew resistant.